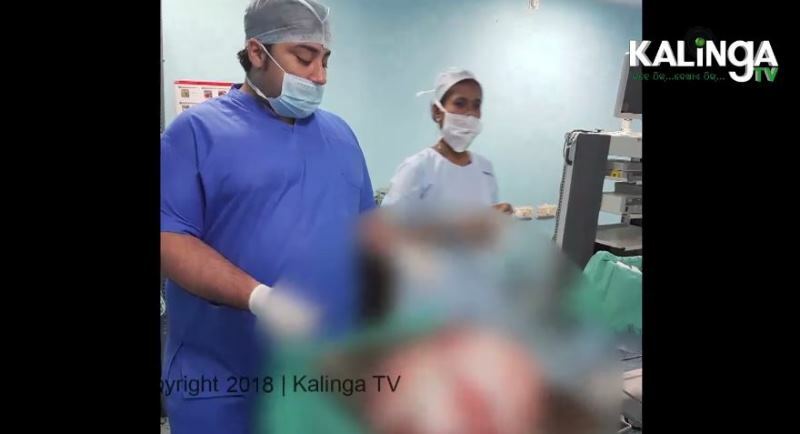 Bhubaneswar: In a rare surgery, doctors at Kalinga Institute of Medical Sciences (KIMS) removed a 14 kg tumour from a minor tribal girl’s abdomen on Sunday. A team of four doctors led by Dr. P.S Pujari successfully removed the giant Ovarian Tumour from the stomach of a girl named Babita Patra, an orphan from Keonjhar district. 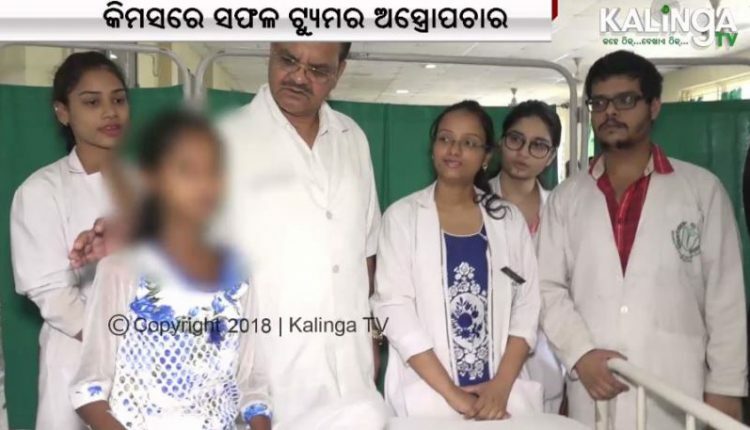 “A 16-year-old tribal girl from Keonjhar was admitted to the hospital with a rare tumour. We worked out and removed the tumour from her abdomen. The weight of the tumour is around 14 kgs. The girl is keeping fine now,” said Dr. P.S Pujari.